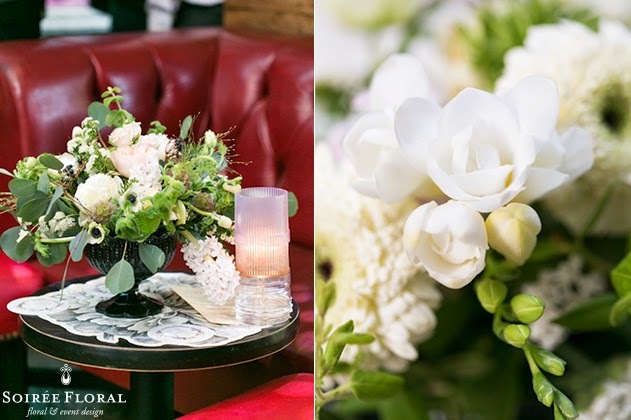 Soirée Floral: Paper Party 2014 in NYC with Oh So Beautiful Paper! Paper Party 2014 in NYC with Oh So Beautiful Paper! the Paper Party during the National Stationery Show in New York City every year. This year, we were thrilled to be invited to be apart of the celebration again! The Hudson Terrace provides the perfect NYC backdrop for this event. You can see all of the floral and paper goodies by visiting Oh So Beautiful Paper!